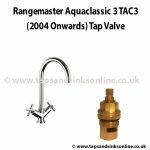 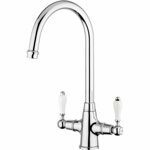 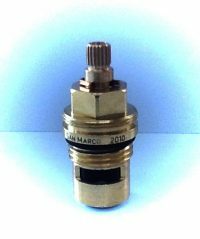 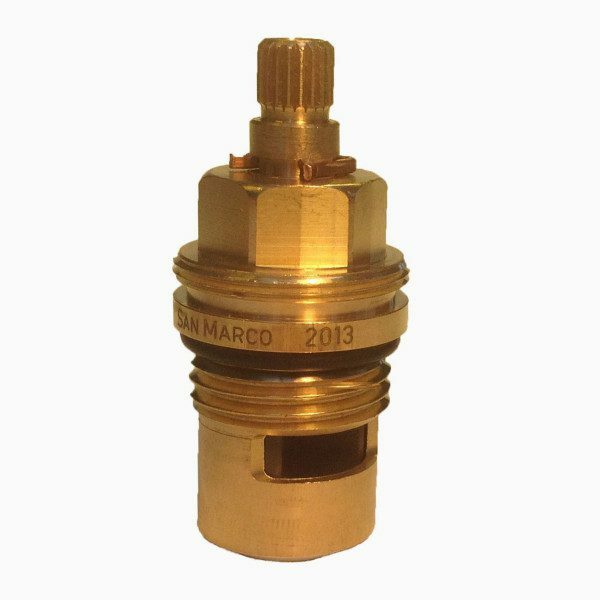 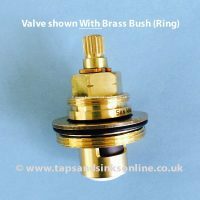 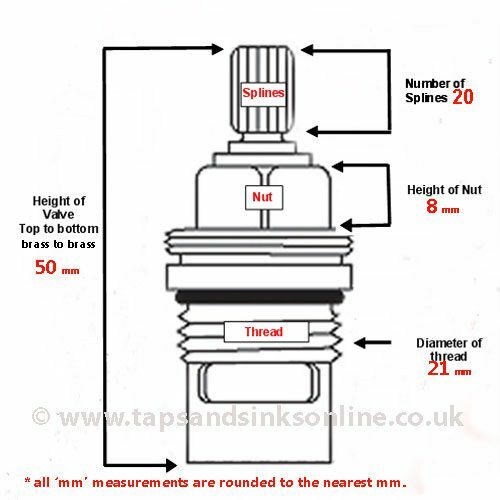 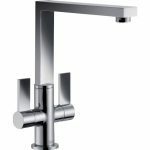 Boston Tap Valve for the Cold Water side or Hot Water side of your Kitchen Tap. 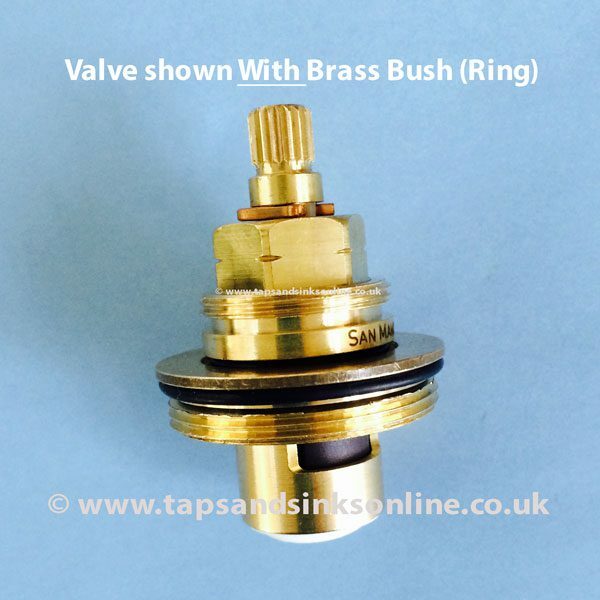 No bush is used with this valve in this Tap. 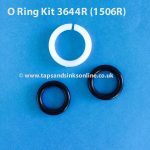 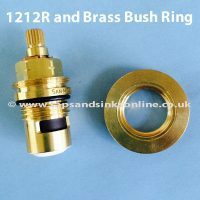 Here is the link to all our Boston Kitchen Tap Spare Parts.